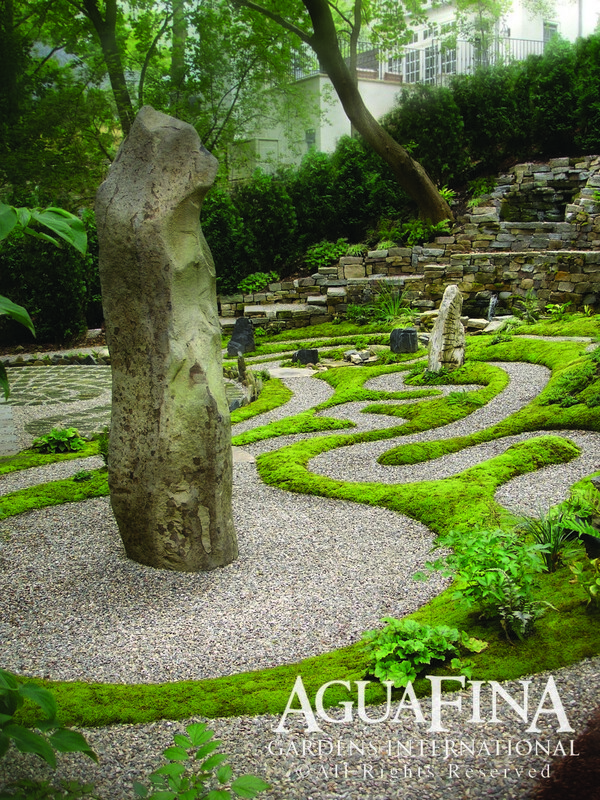 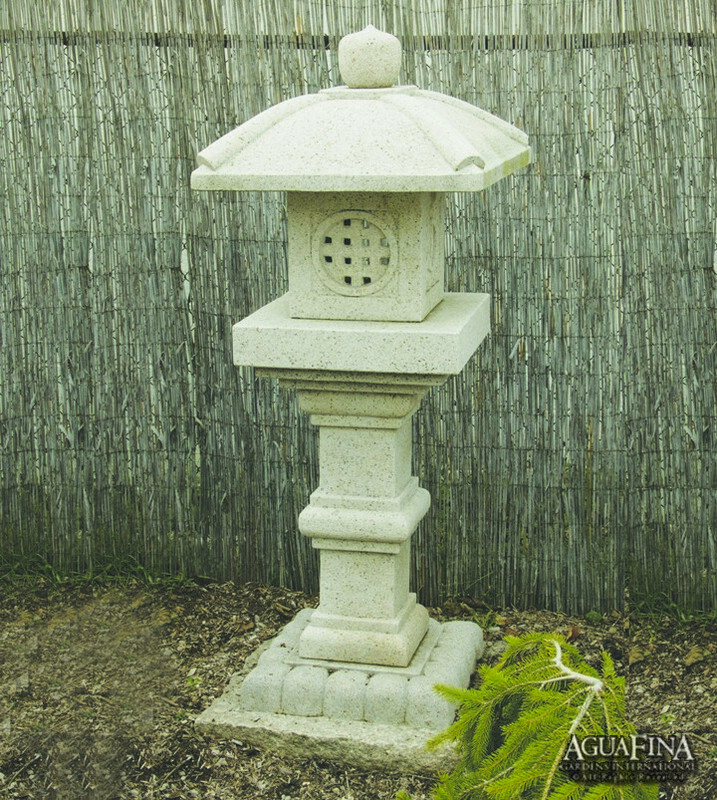 Hand carved by stone artisans that pass their craft down through the generations, these traditional Japanese lanterns are a natural addition to a water garden and add Asian flair to any garden. 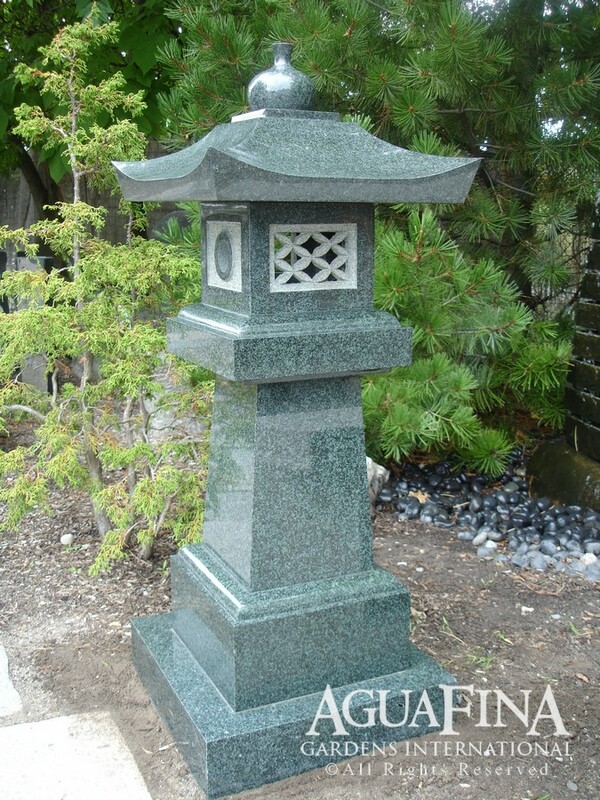 These stunning pieces are highly polished on the entire surface of the lantern much like a traditional monument made of granite. 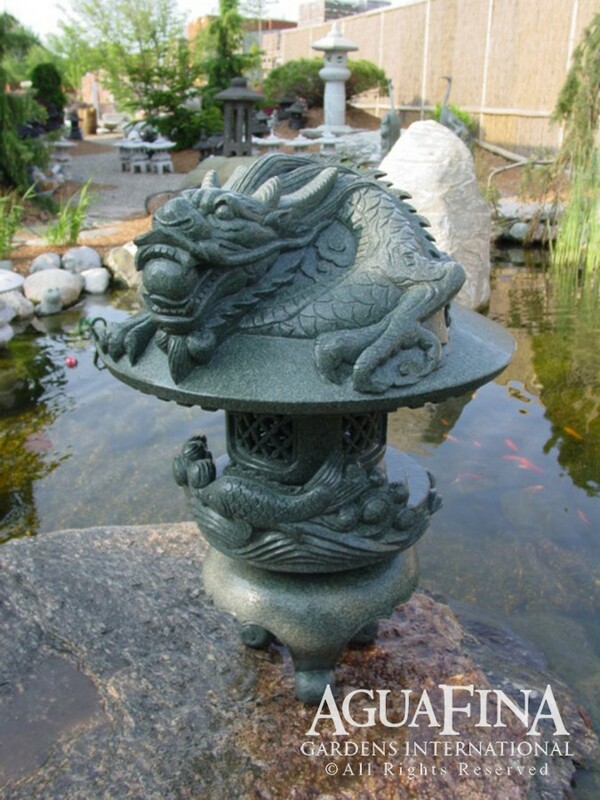 Limited quantities of these are available.